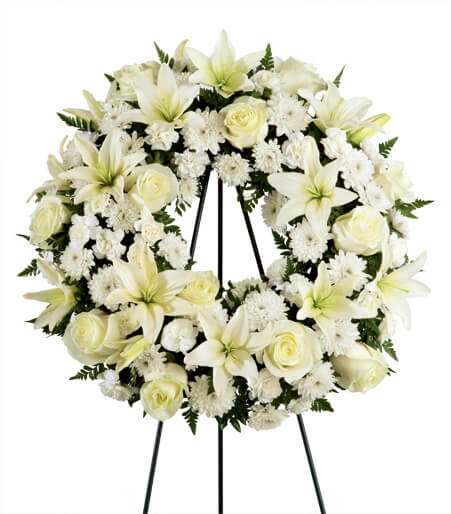 Anyone that passes in your family is a tragedy, but it’s even more painful when it’s an immediate family member. 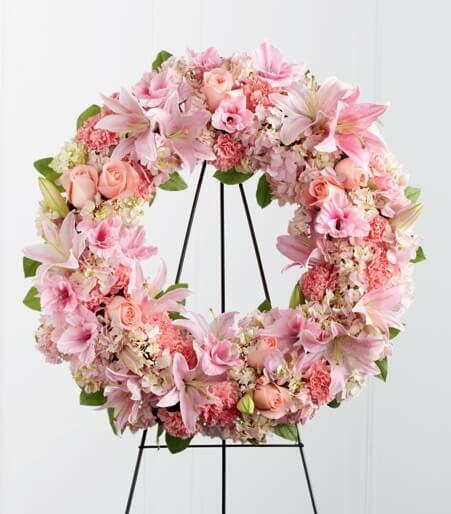 Losing someone you tend to see on a daily basis is beyond unbearable. 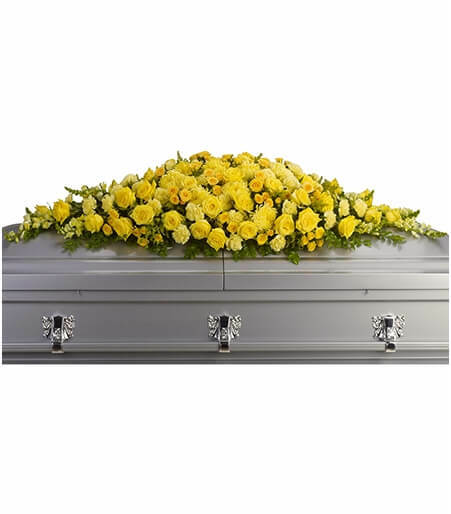 Whether it’s your mother, father, sibling, spouse, or child, these are all people no one wants to imagine losing. 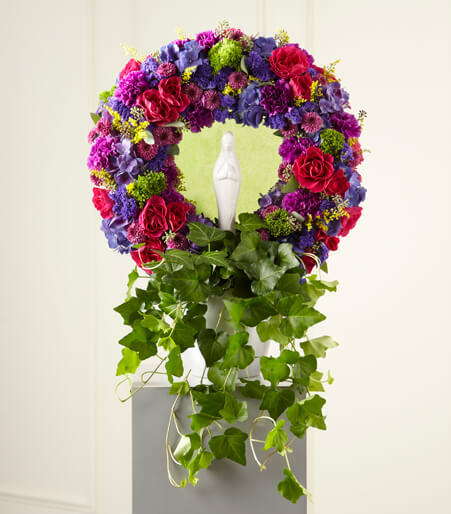 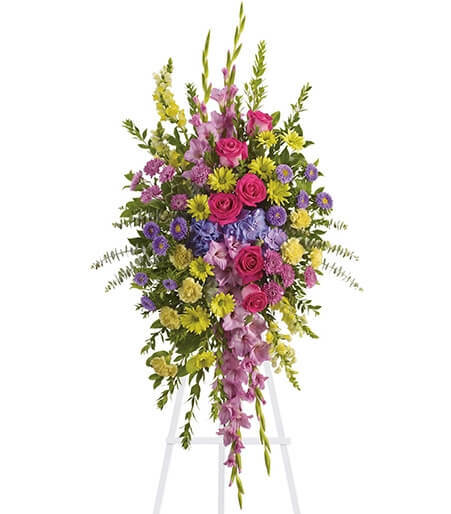 In the loss of a mother, sister, or even daughter a bright, colorful, and feminine arrangement would be an appropriate choice. 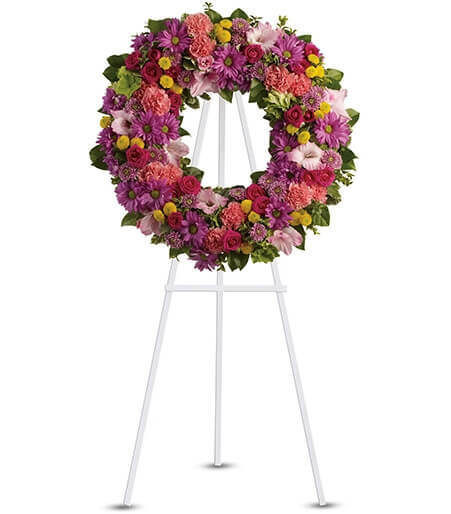 The Blessings of the Earth Easel would be a great option in showing your love and grief for the deceased. 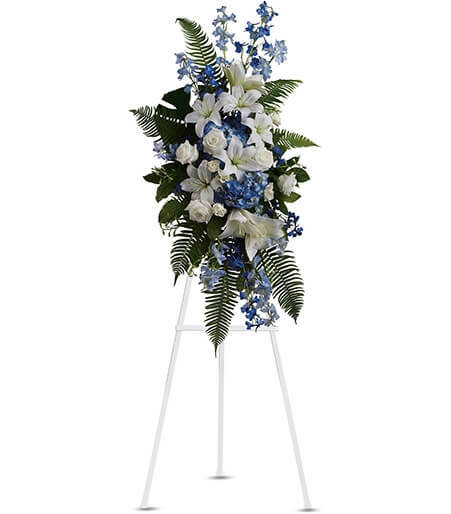 While the Ocean Breeze Spray would be an exquisite way to remember the loss of a man in your life like a father, brother, or son. 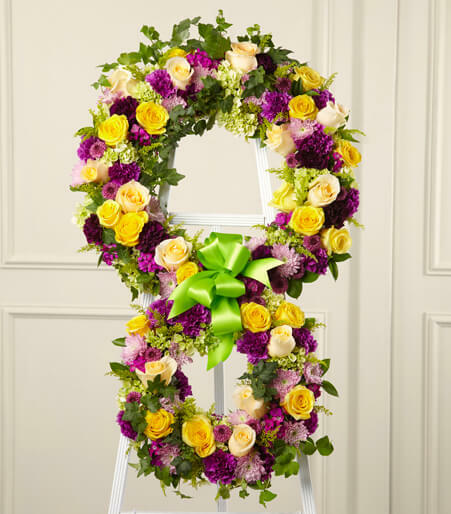 Funeral wreaths represent the undying love you feel for the deceased. 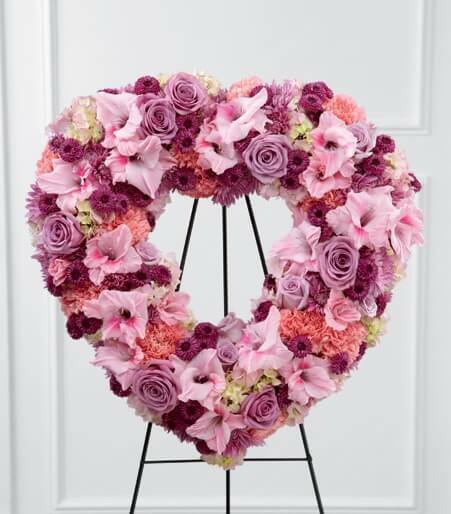 Just like there is no end to a circle there is no end to your love. 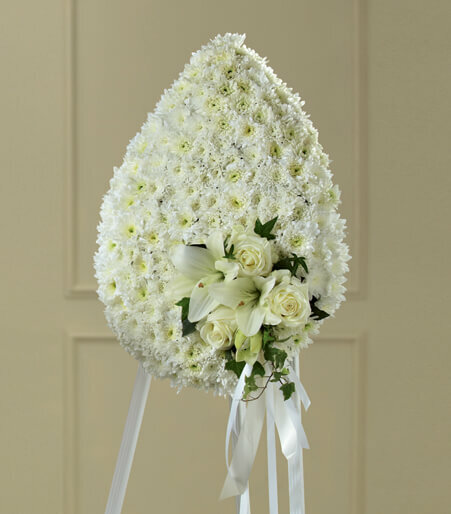 The Treasured Tribute Wreath is stunning with all white funeral flowers, which would also symbolize a love that is innocent and pure like the bond between families. 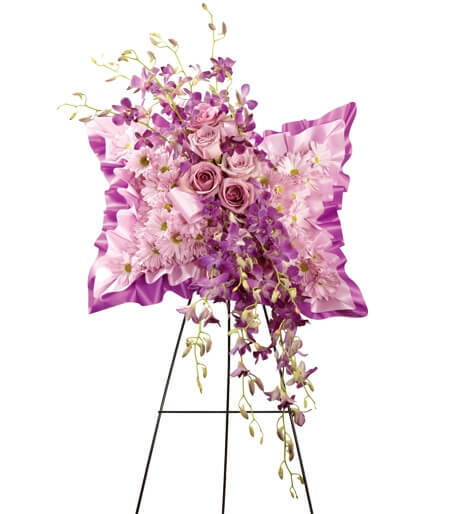 The Eternal Rest Standing Heart is a beautiful display of pink and lavender funeral flowers that will symbolize elegance and sensitivity. 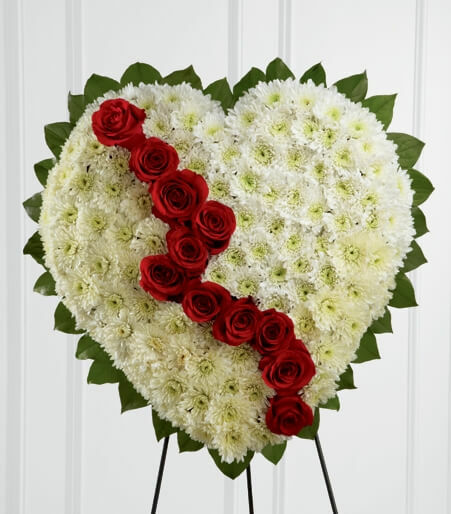 The Broken Heart is another perfect example, this funeral heart clearly shows how heartbroken you are during you’re time of grieving. 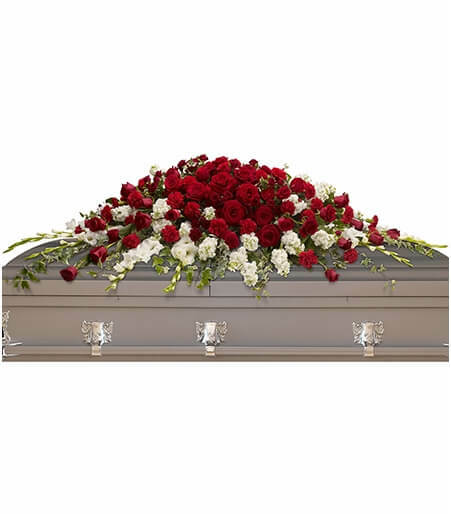 The closer the flowers are to the casket symbolizes the closeness of the relationship to the deceased. 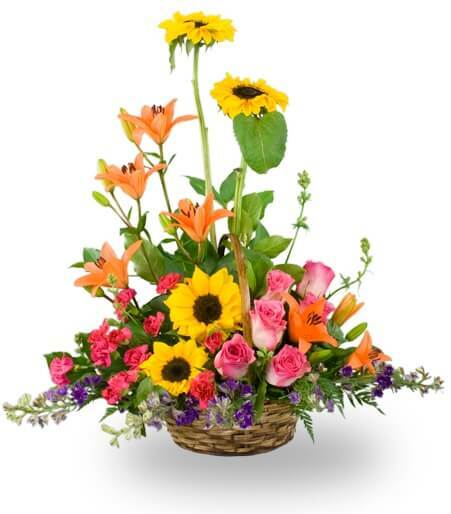 That is why immediate family members are normally the ones that would order the flowers for the casket. 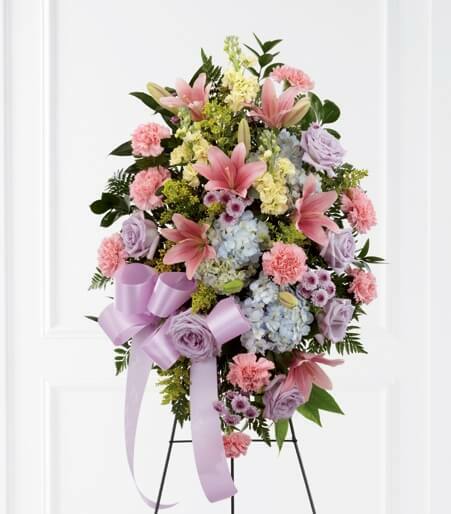 It’s funeral etiquette not to order an arrangement like this unless you are closely related to the deceased. 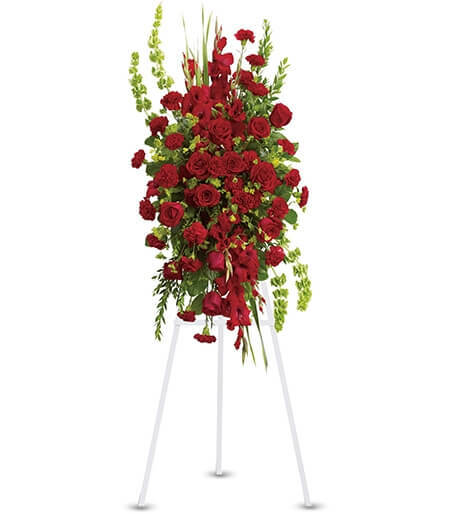 The Golden Garden Casket Spray is a beautiful casket spray with all yellow funeral flowers, while the Garden of Grandeur Casket Spray is just as stunning in red and white funeral flowers.